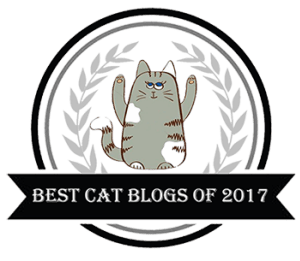 The Creative Cat has been named one of the “16 Cat Blogs to Follow If Your Kids Love Cats” by the parenting-related news site Best for the Kids. 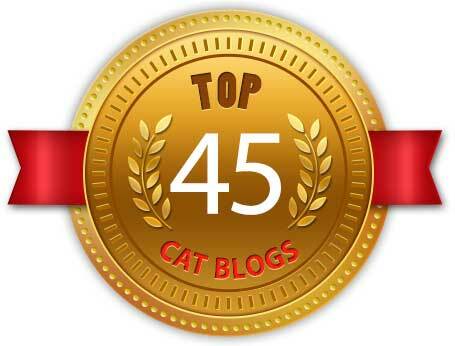 I am very honored to be a member of this list among other cat blogs I regularly read and consider reliable sources of information, and many authors who I know personally. 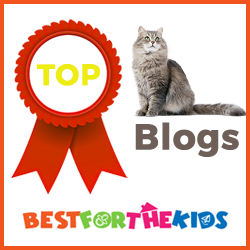 “An overwhelming majority of kids absolutely ADORE pets. A large portion of those kids love nothing more than a cute, fluffy cat. Here at BestForTheKids, we cover the importance of pets in the life of kids and how pets help kids become compassionate human beings. 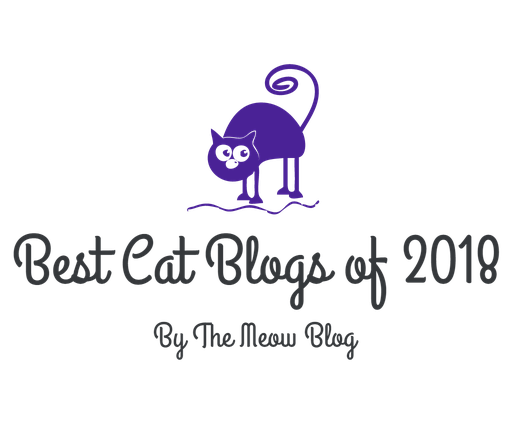 So click on over to the article and explore these cat blogs at “16 Cat Blogs to Follow If Your Kids Love Cats” . 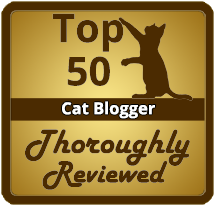 My name is Lilly Bug of 2 Cats and a Blog. 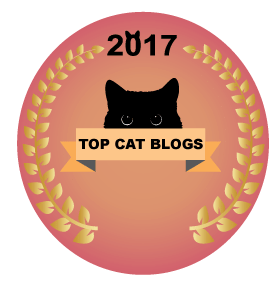 I just visited your blog and wanted you to know it. Meow! Thanks, Tabbies, we are pleased to have been considered!